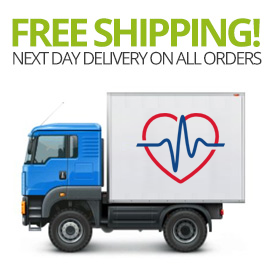 Telfast contains the active ingredient fexofenadine hydrochloride 120mg. 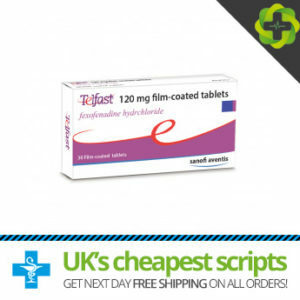 Fexofenadine is the generic medication, Telfast being the branded version of the same treatment. It is a medication used to treat hay fever and associated allergies. Telfast is available on prescription providing a fast acting treatment in addition to the relief of symptoms experienced. Telfast is a non sedating antihistamine thereby providing the relief needed without the drowsiness associated with other treatments.